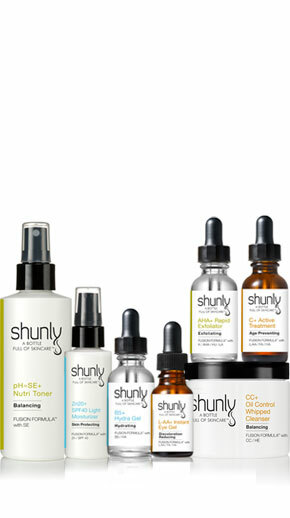 Shunly Skin Care You, more beautiful. 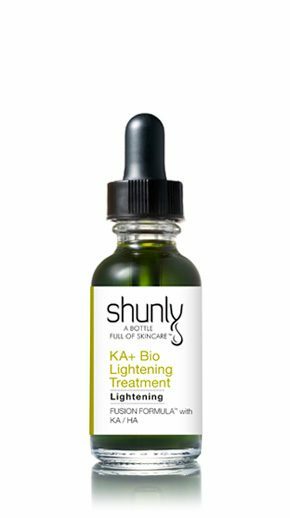 Healthy, beautiful skin care products. A Gift Card message will be sent to the recipient by email. Gift card value is not redeemable for cash or for the purchase of other cards. Gift cards expire 12 months from the date of purchase. Step 1 Select the amount you’d like to give. Step 2 Type email address of recipient(s), your name and a message for the recipient(s). Step 3 Click the “Add to cart” button and proceed through checkout. Step 4 We will send a gift card message to the recipient by email. Step 1 Click on the “Redeem” button from your gift card email. The gift card amount will be automatically subtracted during checkout. Or, enter your gift card number in “Have a gift card?” field during checkout and click the “Apply” button. 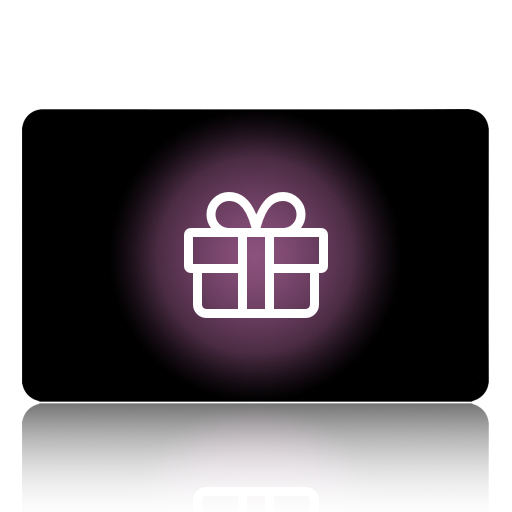 Be the first to review “Gift Card” Click here to cancel reply. * Images shown are for illustrative purposes only. Product appearance may vary slightly due to inconsistencies in manufacturing, packaging, lighting and photography.